Let’s face it, Kibana and Grafana were naturally meant to go together, right? They’re both great individually, but sparks really start to fly when they work together! Each has their own strengths but combined they cover all the monitoring and troubleshooting use cases you need. So what is keeping these two highly compatible technologies apart? Nothing. Anymore. Engineers love to use open source technologies like the ELK stack and Grafana because they are universally available, adaptable and widely used by other engineers across the world. But, no one loves the frustration of deploying, maintaining and scaling the infrastructure behind them, and too often performance and security limitations prevent using open source for mission-critical applications. My co-founder and I are engineers too. We decided to create Logz.io because we were also frustrated with the shortcomings and complexities of using open source monitoring and troubleshooting systems. We, like you, believe in the value and promise of open source and wanted to find a way to make it perform at cloud scale with all the features of commercial alternatives and with the intelligence of world-class AI. We are now very excited to announce the only open source based machine data analytics platform for monitoring, troubleshooting, and security. We built the Logz.io Machine Data Analytics Platform on top of the ELK stack imbued with the ease and scalability of a cloud-native service. We added vital features like alerting, then created a patented machine learning capability using crowdsourcing to identify the alerts and anomalies that matter. Today, over 600 companies around the world use the Logz.io Machine Data Analytics Platform to keep their mission-critical applications running. It was a natural extension to add a security app built on Kibana earlier this year, and now to add a metrics app so you can leverage successful open-source projects like Grafana to view time series data. Even prior to this release, many customers use Logz.io for metrics. 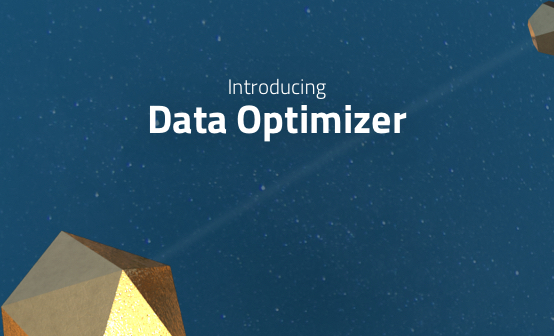 With this release, they can enjoy 13 months of data retention and extend the capabilities of Kibana with Grafana. Altogether, the three apps available with the Logz.io Machine Data Analytics Platform provide engineers with the ability to monitor, troubleshoot and secure applications using the same data all on one unified platform. 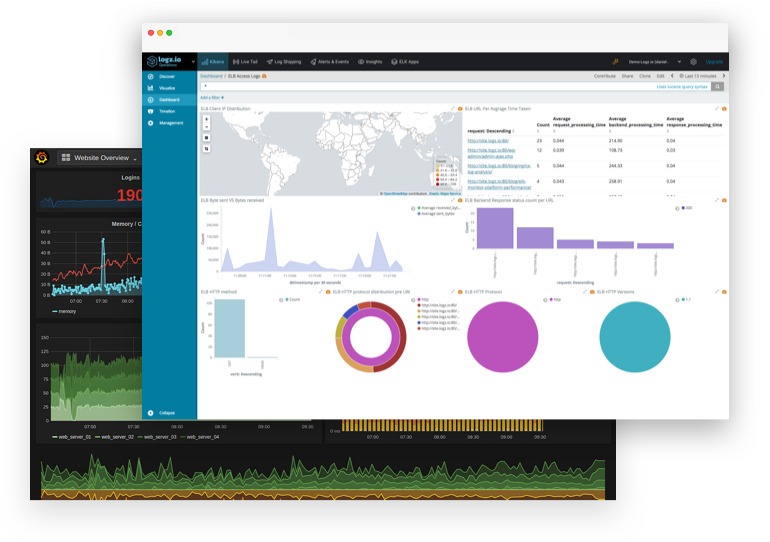 ELK and Grafana, at scale – Use Kibana and Grafana to analyze and visualize your logs and metrics with out of the box scalability, availability and security. Intelligent – Leverage state-of-the-art machine learning and crowdsourcing to identify and resolve critical errors and threats in real-time and before they impact your business. Modern – Works with your technology stack featuring out-of-the-box integrations with cloud, containers, incident management platforms, and more. End-to-end service – Logz.io takes care of the entire log ingestion pipeline and offers 24/7 chat support as well as an online training academy. The third component of our machine data analytics platform, Logz.io Time Series Analytics, was designed to make the lives of engineers easier by offering a one-stop solution for monitoring and troubleshooting applications and the IT infrastructure they’re installed on. Featuring optimized time-series data storage with long retention, built-in integrations, and premade monitoring dashboards, the Logz.io Time Series Analytics app allows engineers to analyze log data and metrics together, in the same tool. 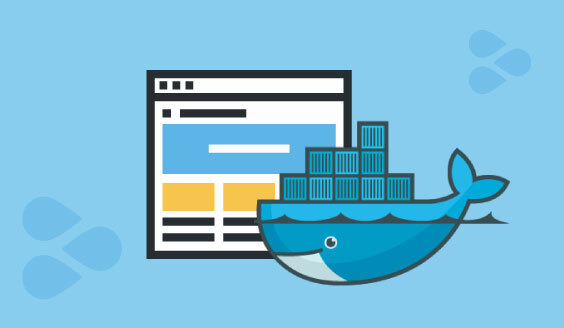 Users, for example, can use Kibana for querying and visualizing container logs, while monitoring Kubernetes clusters in a Grafana dashboard. Our passion at Logz.io is to empower engineers to create better software using the open source technologies they love without having to worry or be distracted by the limitations and drudgery of scaling them. We believe this marriage of creativity and capability unlocks the true promise of open source while helping engineers to achieve their full potential. 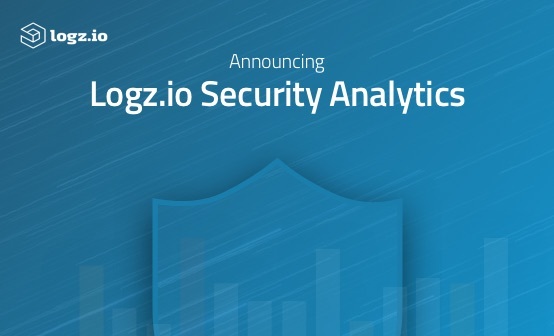 Find out how Logz.io’s unified platform for operations and security can help you monitor, troubleshoot, and secure your environment.